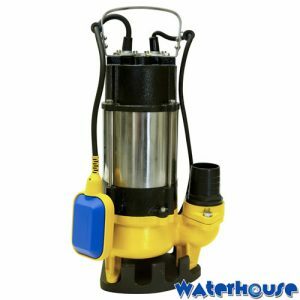 This Dragon Fly pump come with a no-fuss?2 Year Warranty. 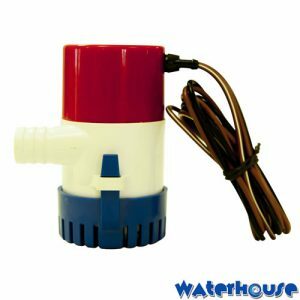 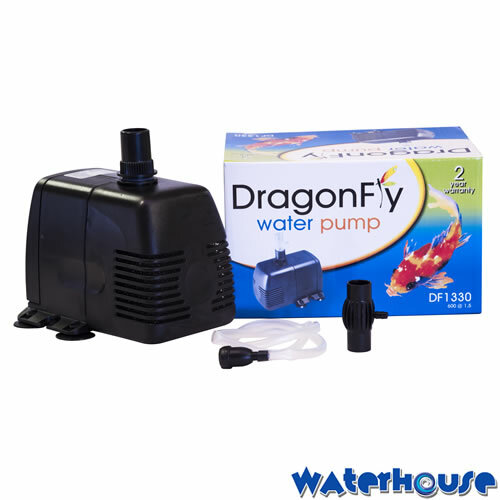 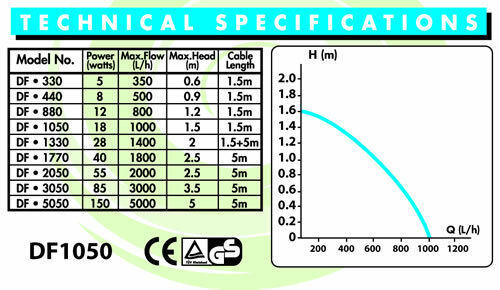 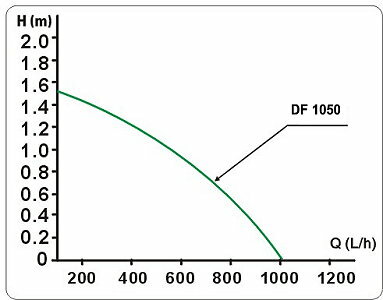 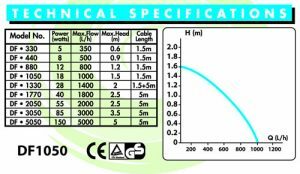 All Dragon Fly pumps come with a 3 core cable, and PUMPS LARGER THAN 30 watts, have a 5m cable. 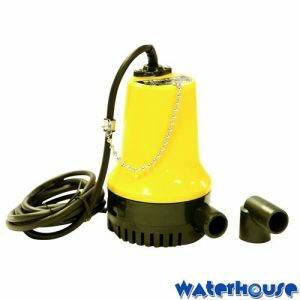 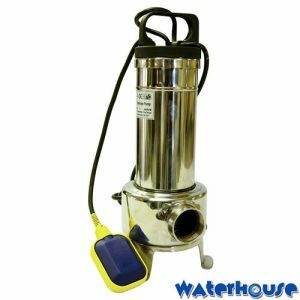 Dragon Fly pumps with ceramic shafts,are suitable for fresh and salt water applications.